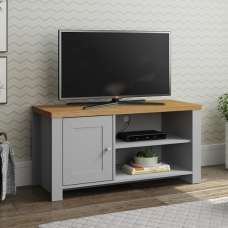 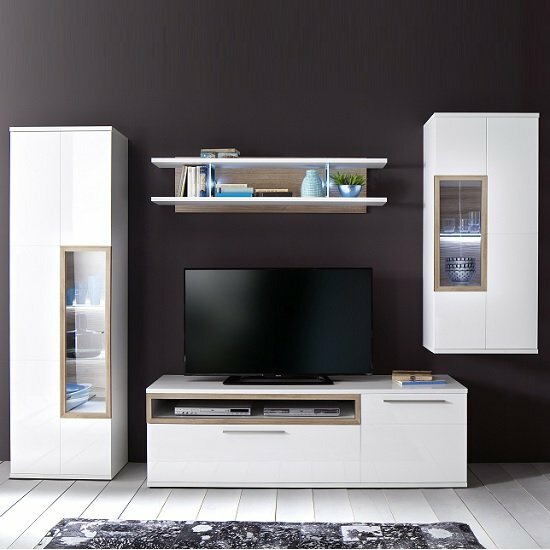 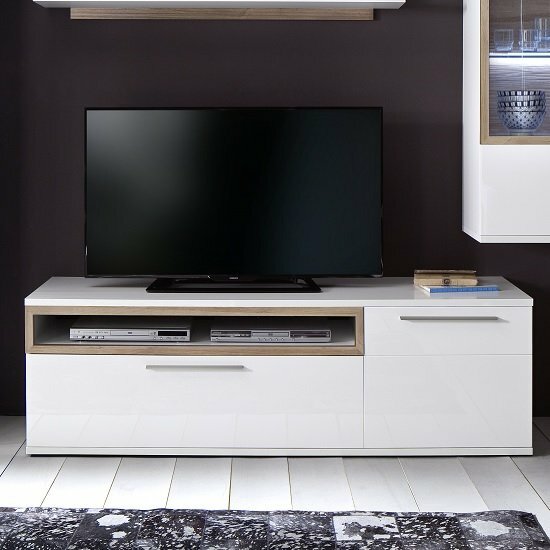 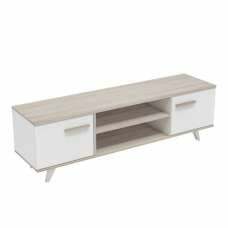 Belina Large TV Stand In White With High Gloss And 1 Door, 1 Drawer And Open Compartment, is a sturdy, attractive looking TV unit that will be a great feature in your living room. 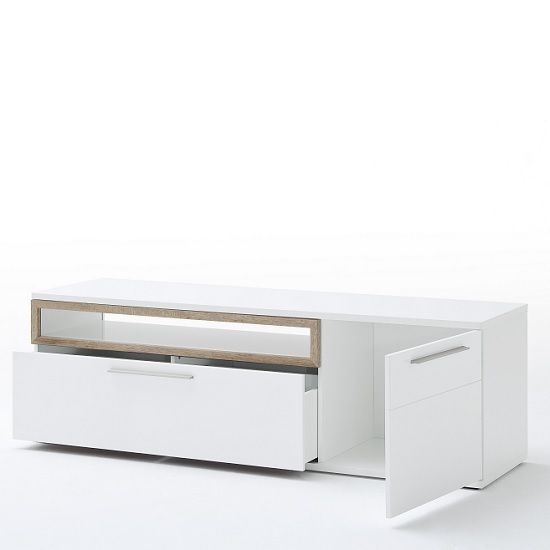 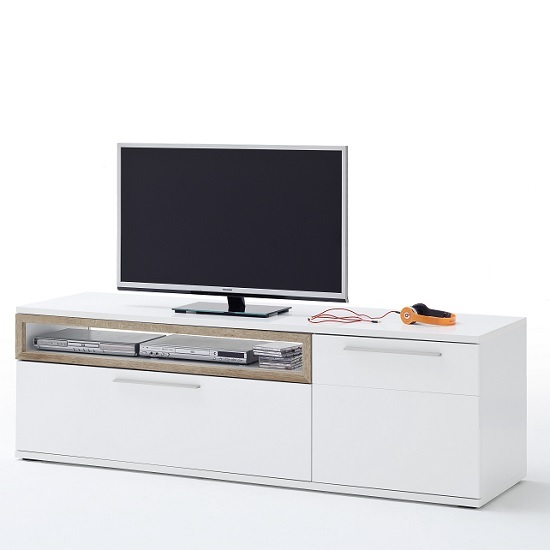 Made from white melamine with high gloss finish and riviera oak inserts. 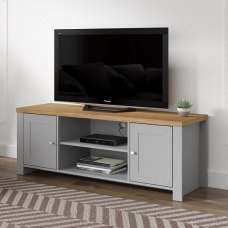 It features It features 1 Door, 1 Drawer And Open Compartment provide convenient storage for your media equipment. 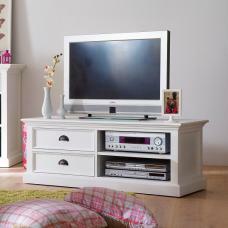 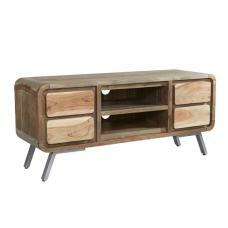 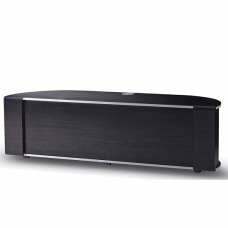 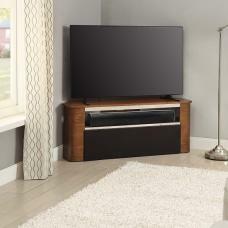 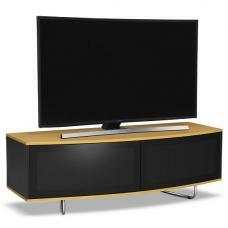 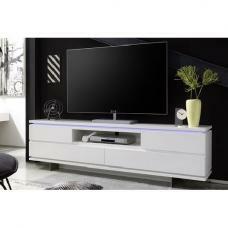 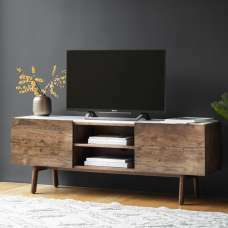 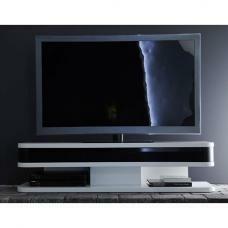 This TV stand offers a stylish and modern design perfectly suited to almost any interior design. 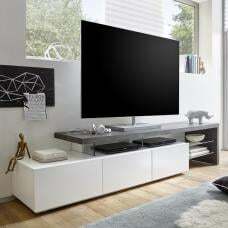 This TV stand can accommodate up-to 65" TV screen. 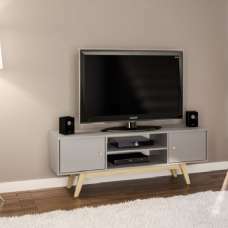 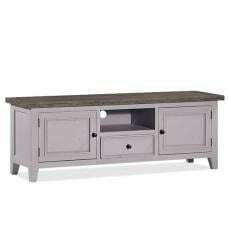 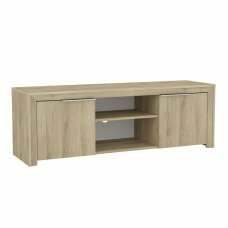 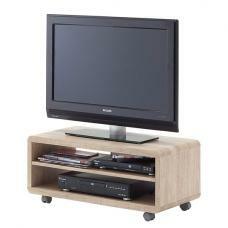 This TV Stand is Also available in 150cm Size. 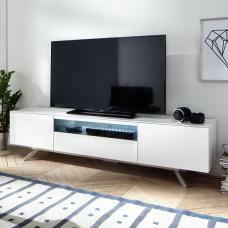 Also avaialble in 150cm Size.